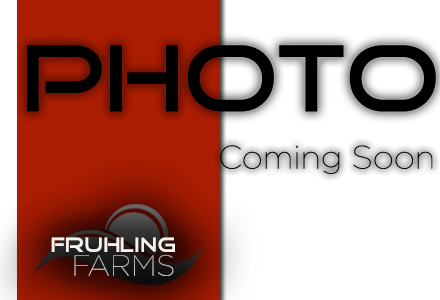 Fruhling Farms includes high powered genetics that we have carefully selected from top breeders nationwide. We feel these genetics offer the proven pedigrees and outstanding phenotype to improve our herd. Want more information? Thank you for visiting our site and learning more about our program. 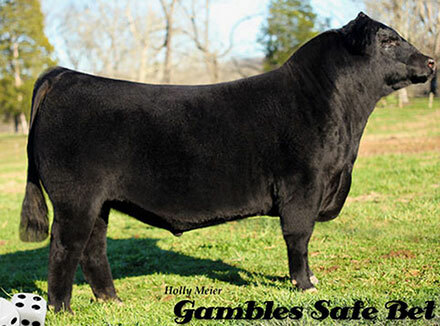 If we can assit you with learning more about our cattle please contact Fruhling Farms.